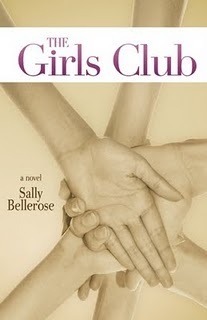 Sally Bellerose is the author of the award-winning novel THE GIRLS CLUB. She was awarded an NEA fellowship based upon an excerpt from this book, and the first chapter won first place in fiction from Writers at Work. She will participate in the Shaping the Story panel. She was interviewed by Cheryl Malandrinos. I had a fire in my belly to tell stories with working class characters in settings, neighborhoods, schools, workplaces, that were familiar to me. I also wanted to explore the ways illness, class, and sexuality interact in peoples’ lives and how they influence the choices people make. How have your life experiences influenced your writing? 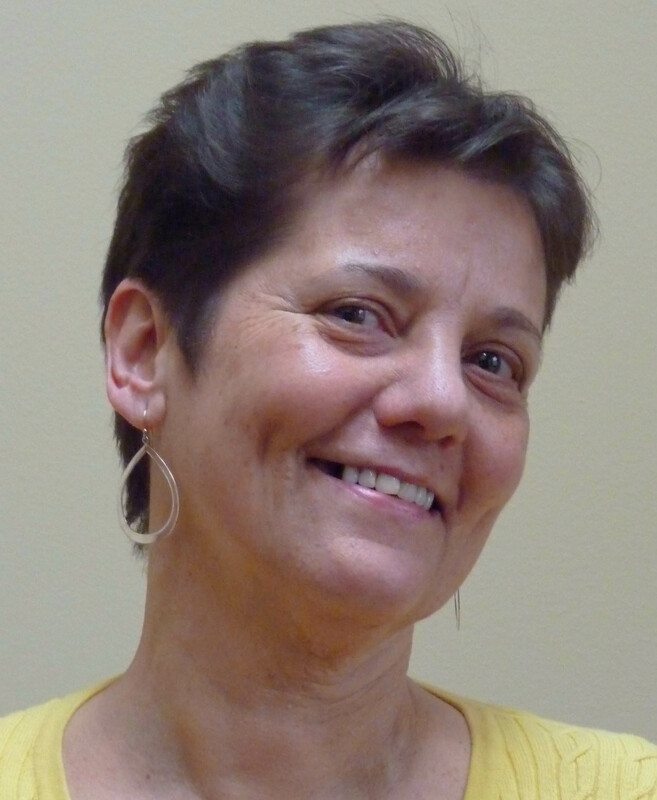 I am a working class, small town, New Englander, raised Catholic, with strong friendships and family ties, a product of the public school system, former factory worker, mother, nurse, and lover. These experiences informed the writing of THE GIRLS CLUB. Also, the books I’ve read, movies I’ve seen, music I’ve listen to instruct what and how I write. In fact, I can’t think of any life experience that doesn’t influence my writing. THE GIRLS CLUB, set in Chicopee, Massachusetts, follows three sisters as they love, argue, and struggle their way through adolescence to womanhood, taking in religion, illness, parenting, sexuality, drugs, and rock ‘n roll on the way. The novel is a coming of age and coming out story that takes place in the 1970’s, a decade of opening doors. The piece of writing that I still consider the seed of this book was a very poorly written piece about what it felt like to have body-altering major surgery. The piece was written at Lahey Clinic over thirty years ago, after I had a total colectomy (surgical removal of the large bowel), and, believe me, as a piece of writing, it was awful. I was an RN with a young child and did not write much, if anything, for years after I wrote that short story which included the phrase “clapping thunder of pain.” I remember sitting on the cranked up hospital bed, with a pen and legal pad on my lap, understanding that anything can be written about and that writing a story in an engaging way would take skills I would need to learn. I knew the writing was bad, but I began to think that maybe, maybe someday I would learn. In your book you created a character dealing with topics that were controversial back in the 1970’s, when Cora Rose is growing up. Some would say those topics remain controversial today. Was this a challenge for you? I think you refer to homosexuality and speaking openly about illness. The illness in Cora Rose’s case was ulcerative colitis, or as she and her sisters would say The Dreaded Bowel Disease. Yes, as a lesbian who suffered with the disease as a child and young adult, writing about a character coming out about her sexuality and her illness in the 1970’s was challenging and incredibly gratifying. If there was one thing you could change for Cora Rose during those years, what would be? Great question. I would give her access to books, movies, magazines, art, ideas, and people who could help her see the wider world, to show her that the possibilities were broader than those that her immediate environment presented. What are you planning for the Shaping Your Story panel at this year’s conference? I am interested in craft – theme, point of view, setting, character, dialogue, scene, plot — all aspects of how to write a satisfying narrative. I am most interested in how to craft a satisfying ending, such a hard and elusive task. Also, how personal experience helps shape the story interests me, how the artist and the artist’s work are related. And, how to stay interested in the story you are telling, how to keep up the energy of the writer and the story. A series of linked short stories. The title story Fishwives is about impoverished eighty year old lesbians. Also, Common Terrors, a novel about a RN working with developmentally delayed residents and caring for her frail elderly parents. They can read more about my book on the website of my publisher Bywater Books. It is available on Amazon.